What's Different About This Time? Thirty years ago President Jimmy Carter called on Americans to be more energy efficient. But his policies and suggestions slowly eroded, writes Tendril's Adrian Tuck. Are we just entering that cycle again? If you're my generation or older, you remember the energy crisis in the 1970s and the turmoil and uncertainty it caused. Scarce oil, long lines at gas stations and high home fuel prices created a lifelong impression. 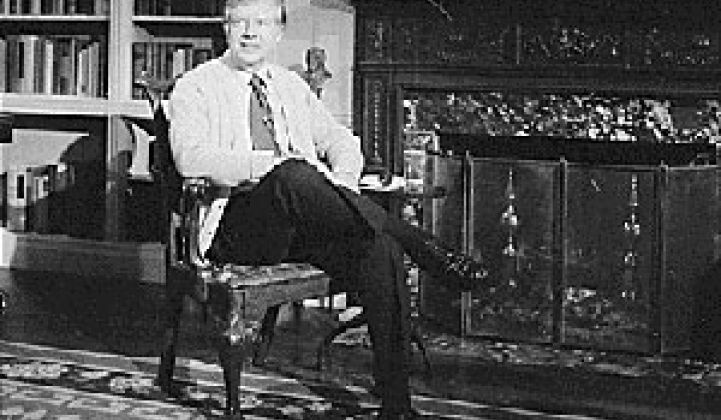 This July will mark the 30th anniversary of the day President Jimmy Carter donned a cardigan sweater, sat in front of a fireplace and delivered one of the most famous speeches of his presidency. 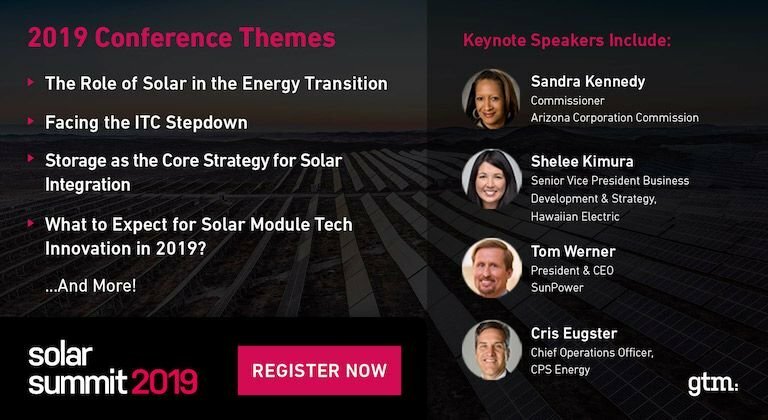 It outlined an ambitious energy-efficiency plan, and his points often get lost because of the controversy over his description of America as having a "crisis in spirit." It became known as his "malaise speech." "I am tonight setting a clear goal for the energy policy of the United States. Beginning this moment, this nation will never use more foreign oil than we did in 1977-never. From now on, every new addition to our demand for energy will be met from our own production and our own conservation." It seemed that, given the severity of the crisis, the nation would actually heed Carter's call to arms and get over the dependence on foreign oil. Americans turned down their thermostats in the winter, wore sweaters in the house more often and began buying smaller, more fuel-efficient cars. The White House installed solar panels. By 1986, the solar panels had disappeared from the White House roof, and, by 1996, people were buying enormous sport-utility vehicles that got 10 miles to the gallon. We're in an eerily similar situation now with a familiar call to energy-efficiency arms. But what's to prevent a few years of feverish, well-intentioned response that later gives way to old, energy-inefficient habits? What's different? First, the geo-political situation is different today than it was 30 years ago. Oil prices have collapsed in recent months from $140 per-barrel highs, but no one expects that to last once the world economy begins turning around. China and India are fast-rising economic powers with a big thirst for oil. That wasn't the case in 1979. Back then, the world was home to 4.4 billion people; today 6.7 billion. That an increase of more than 50 percent. A large proportion of that population is using more and more devices than need power. Second, technology exists today to empower energy consumers and utilities that was just a dream 30 years ago. Back then, energy efficiency meant wearing a sweater, turning off lights, driving fuel-efficient cars. In those intervening years, the benefits of fast-changing technology and the development of standards has been proven time and time again to consumers, whether it's computers, cell phones, software or Internet browsers. Like 1979, we have the investment coming from Washington; unlike 1979, we have the technology mindset. We may be going through challenging, even difficult times, but unlike 1979 when Carter suggested Americans had a crisis of spirit, Americans today understand that every technology we've introduced in the past 30 years can now be quickly and effectively turned to the battle over energy independence. The above opinion piece is from an independent writer and is not connected with Greentech Media News. The views expressed here are those of the author and are not endorsed by Greentech Media.